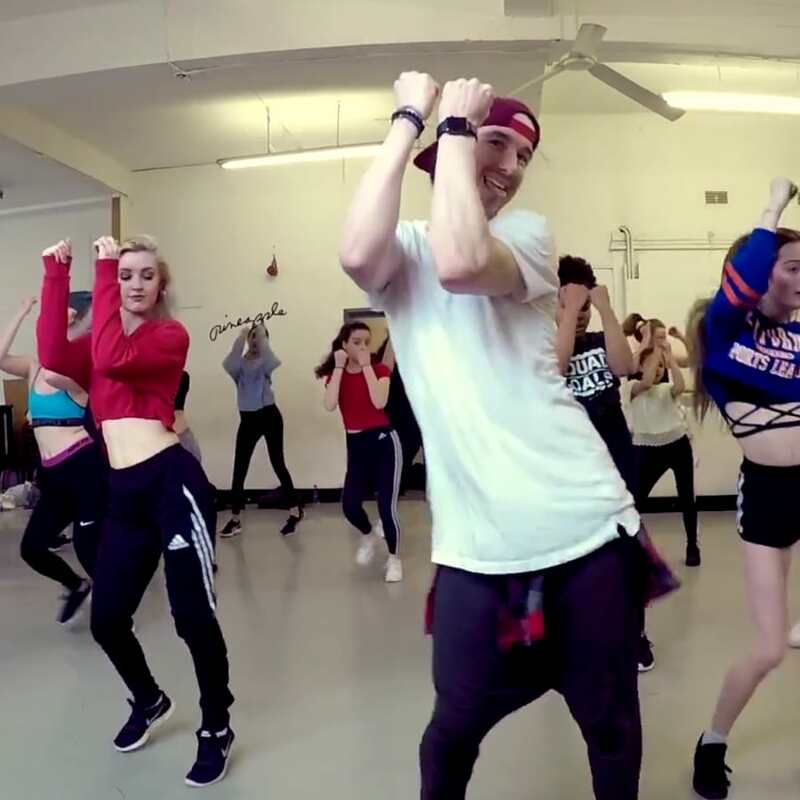 Learn basic dance skills in this beginner's dance class, led by Brendan Hansford. Learn new dance skills, grow in confidence and burn some calories at the same time! 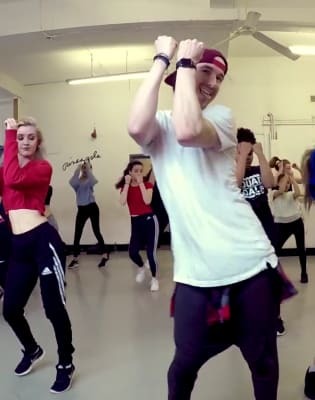 Beginner's commercial dance classes with Brendon Hansford (international choreographer and star of the 'Building a Dancer' documentary) are held at the iconic Pineapple Dance Studios in Covent Garden. During the class you will learn a choreographed dance routine to a great pop hit! These classes are great for both young, inexperienced dancers and those who wish to try this commercial style for the first time. The class focuses on breaking a sweat, learning the foundations and making sure you leave with a smile! Brendon is known around the world for his energy and enthusiasm. In his classes, he drives his students with his passion both to inspire and educate. 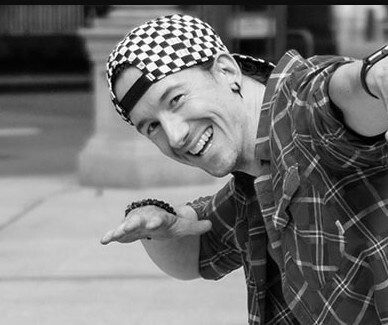 Armed with extensive dance experience, Brendon Hansford is a celebrated and internationally recognised choreographer and movement specialist that has extensive experience working on a vast range of projects. Based in the heart of London, Brendon specialises in TV, film, commercials and music videos and has a vast technical vocabulary when it comes to creating video. Responding to all director requests, Brendon is extremely easy to work with and his creative flair is instantly recognisable. Over the years, Brendon has worked with a catalogue of high profile names including Rod Stewart, Renault, Sky, Rick Astley and the BBC.